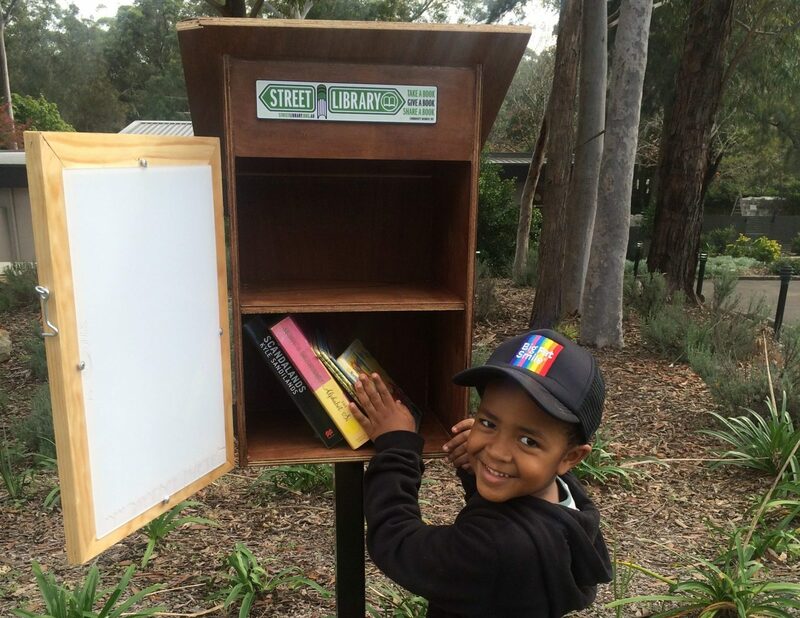 Street Libraries are a chance to share your pre-loved books and spread the joy of reading in your neighbourhood. 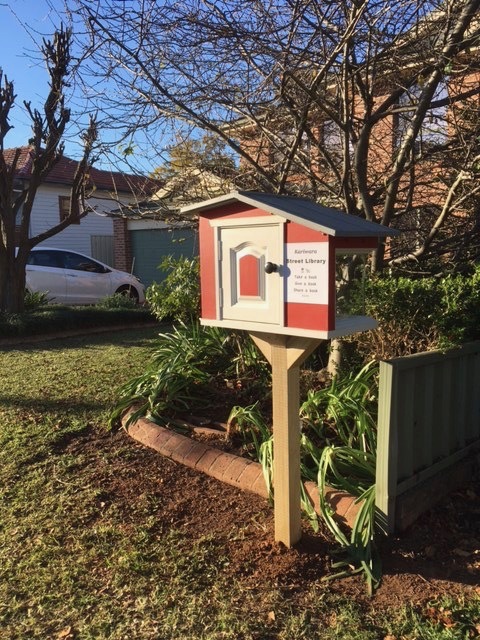 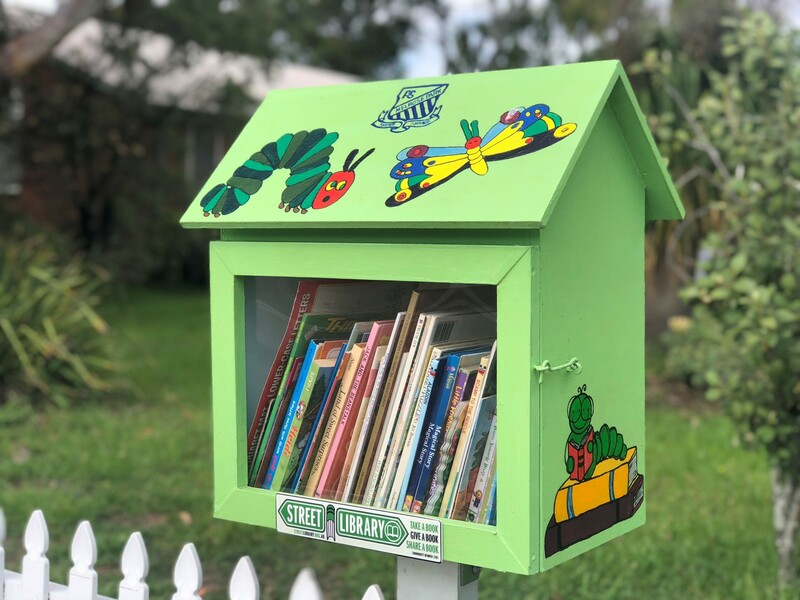 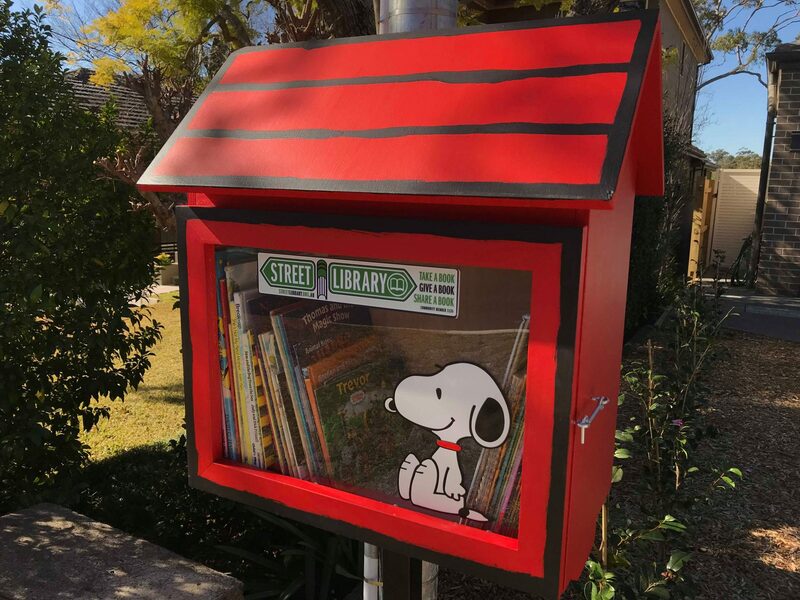 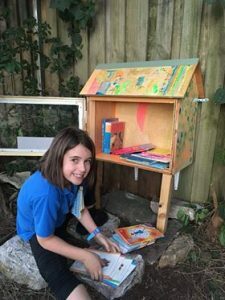 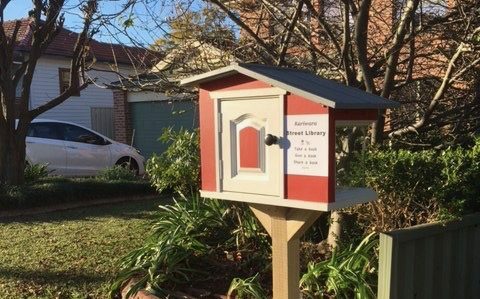 The mini libraries can be planted in front yards, parks, outside schools or on the side of the road. 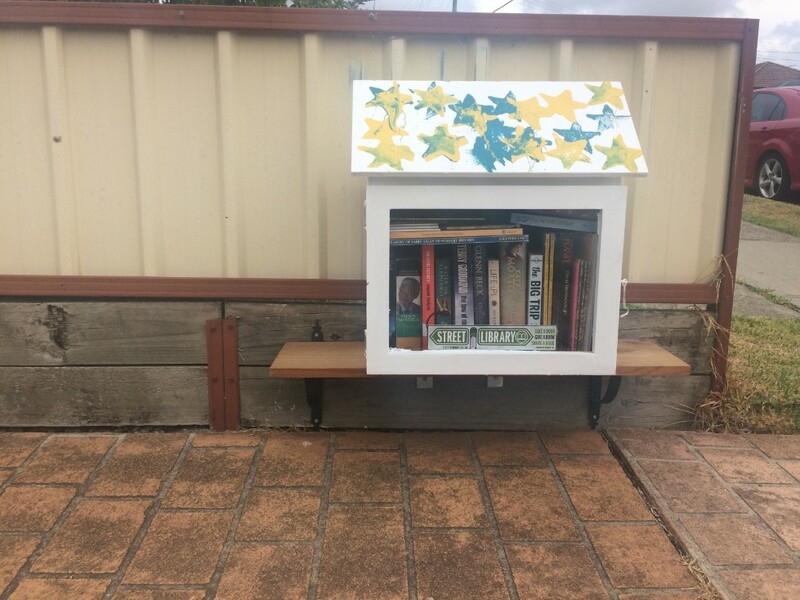 They are simply wooden, weather-proof boxes of donated books open to anyone to borrow, take or give books to at anytime. 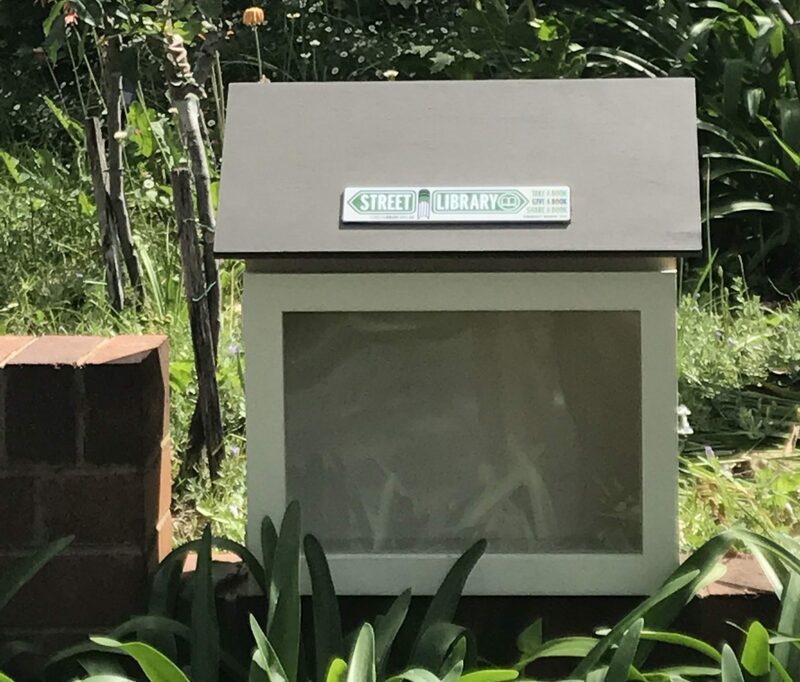 At a street library, books come and go. No-one needs to check them in or out. 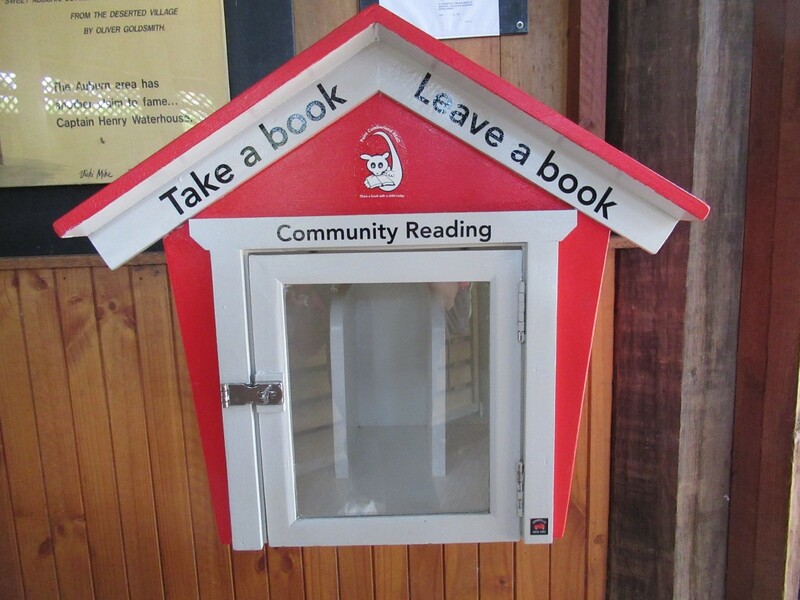 You can just take what interests you and when finished, return the books or pass them on. 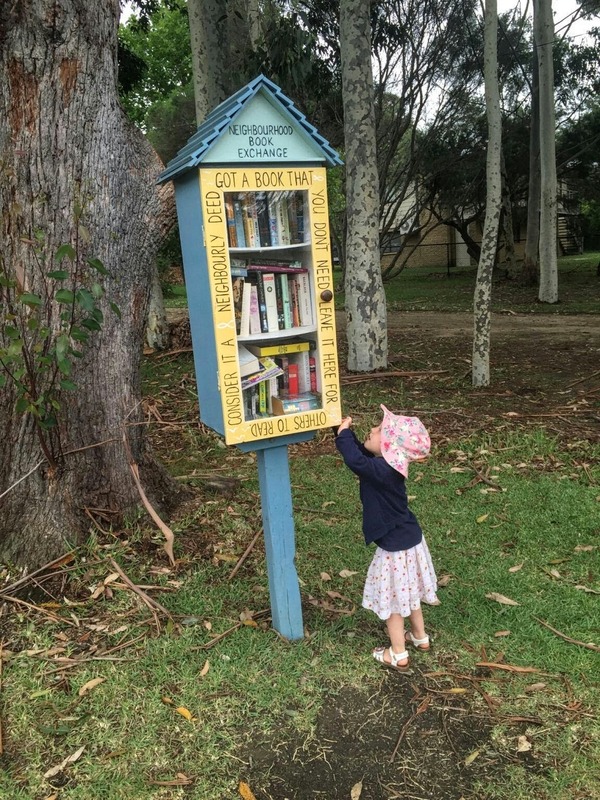 Plus, you can pop a book or three into a street library that you think others will enjoy. 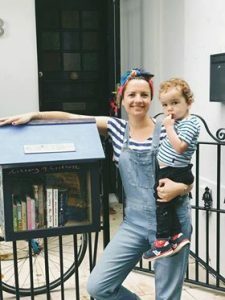 Sounds like a great, fun thing to do with the family right?! 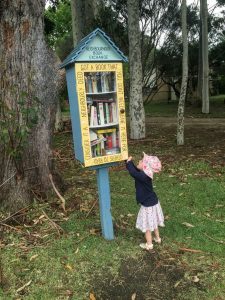 Wondering how to set one up yourself? 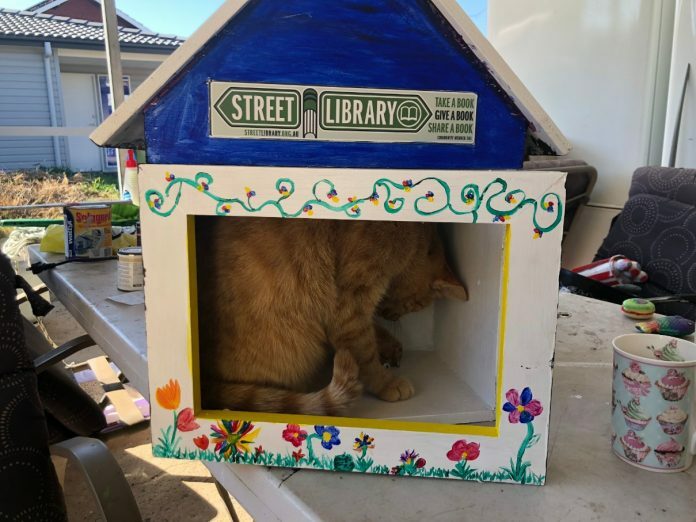 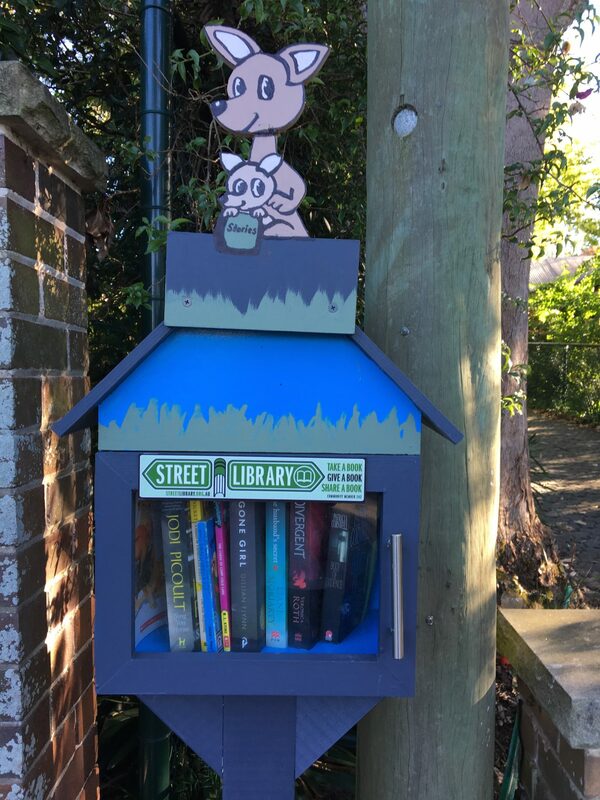 Well Street Library Australia has made that easy for you with instructions on their website of how to build your own funky street library or you can buy one already made from them. 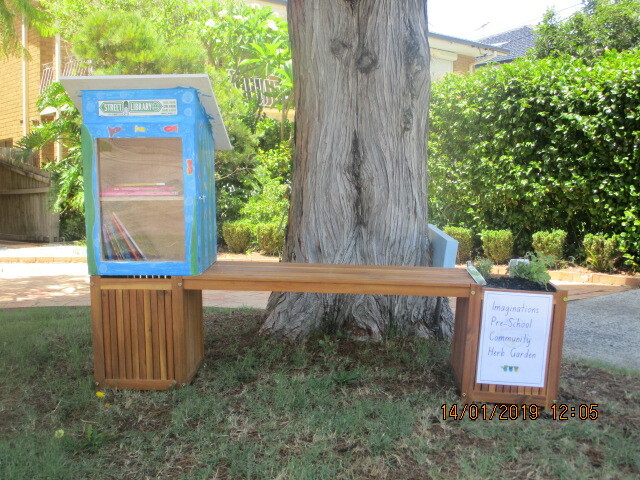 Plus, Street Library Australia and The Bower Reuse and Repair Centre regularly run ‘make a street library’ workshops. 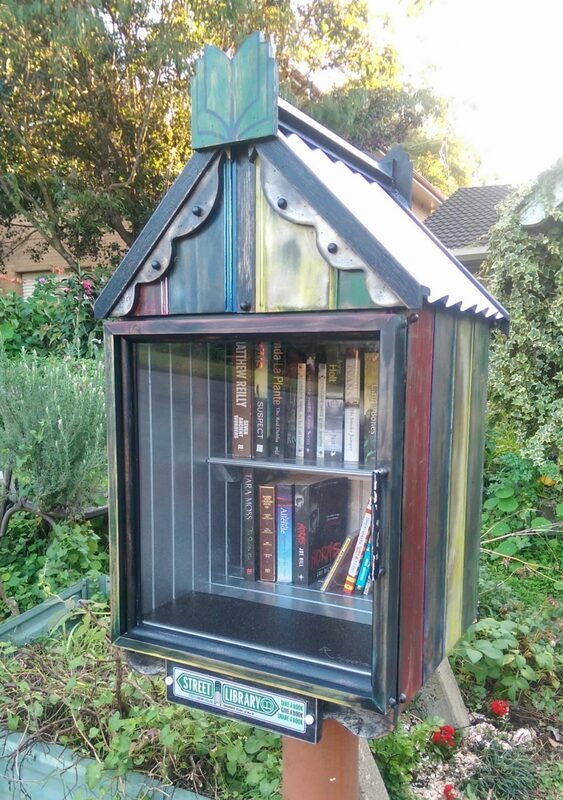 And Costa from Gardening Australia has some helpful tips on building a street library…. 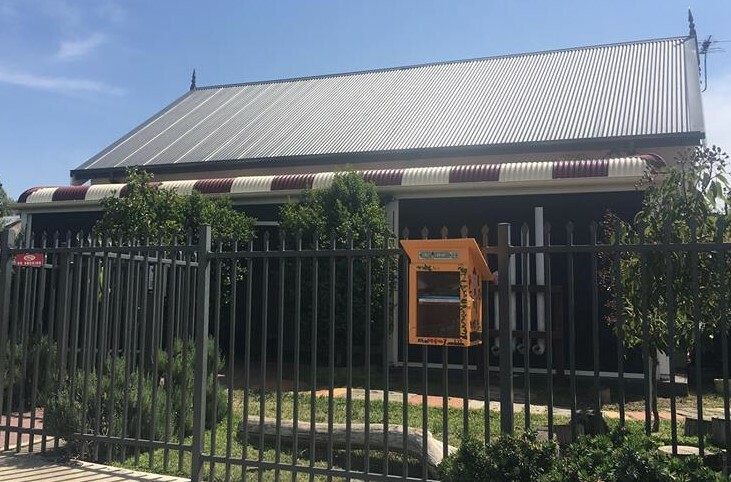 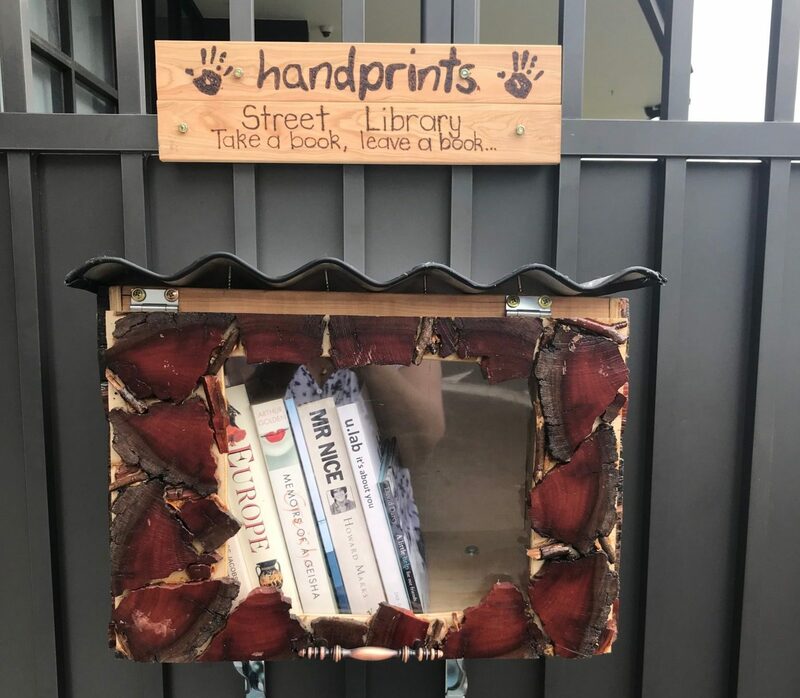 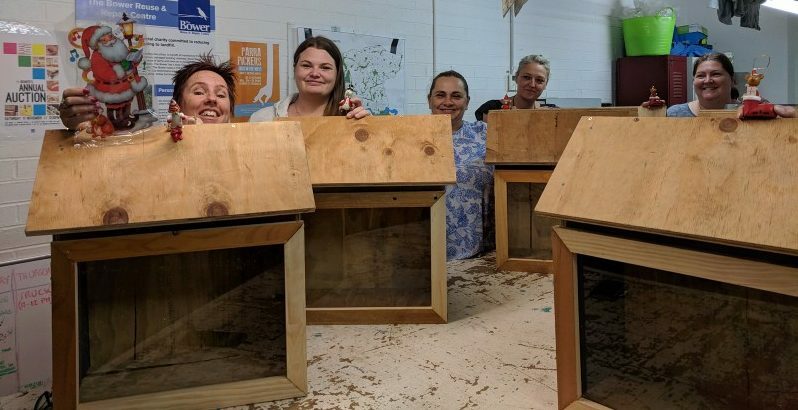 The Bower Reuse and Repair Centre in Parramatta have run three make your own street library workshops over the last year. 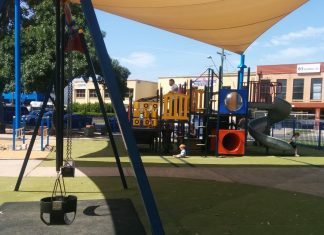 And hopefully they will run another one again soon! 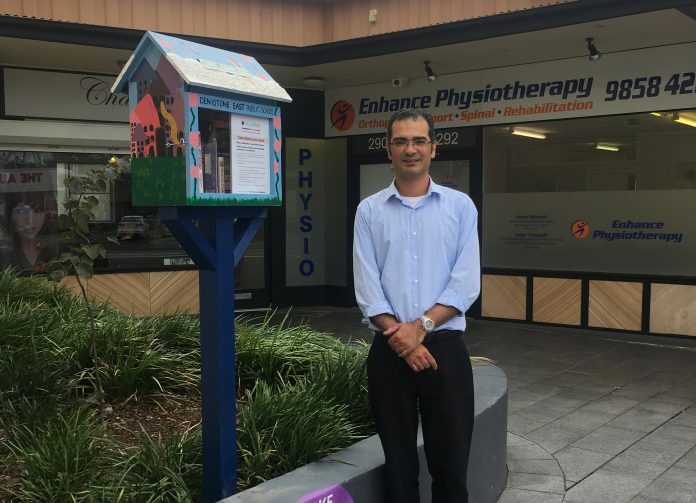 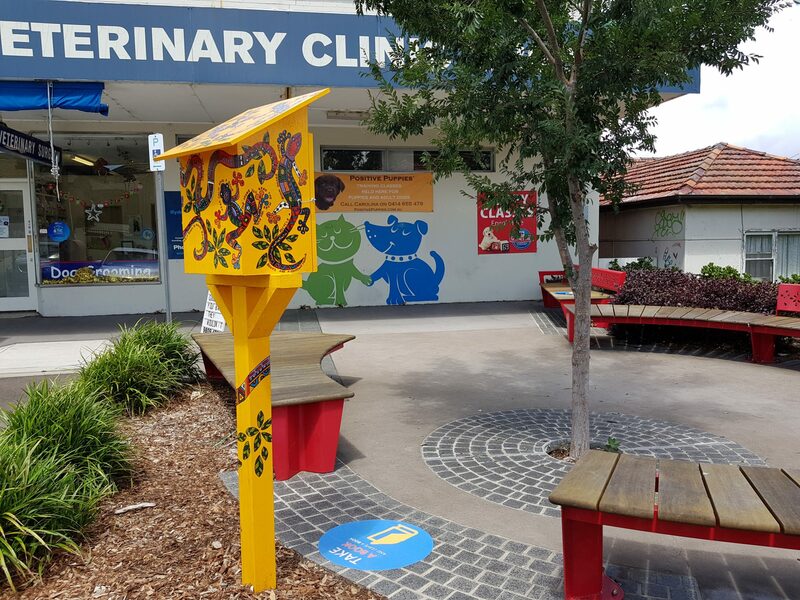 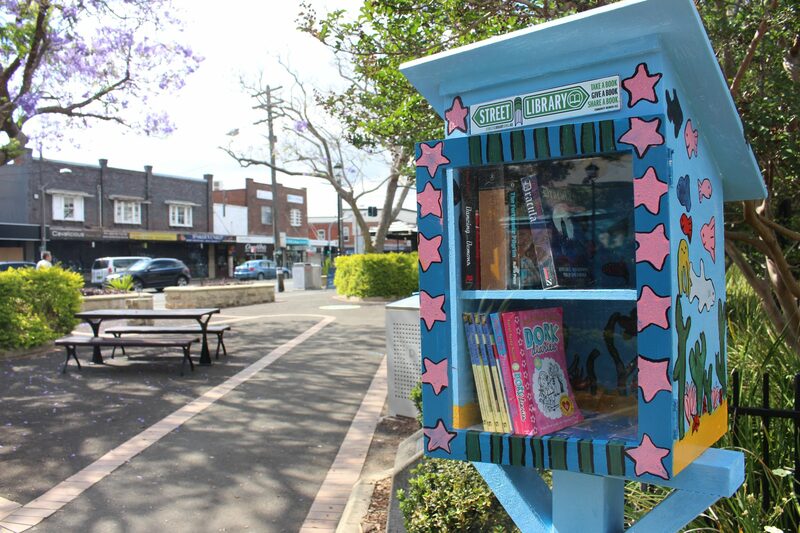 There are now 34 street libraries in the City of Parramatta as well as over 30 in nearby areas! Thanks in large part to 10 street libraries being grants by Liveable Parramatta and City of Ryde Council each recently. 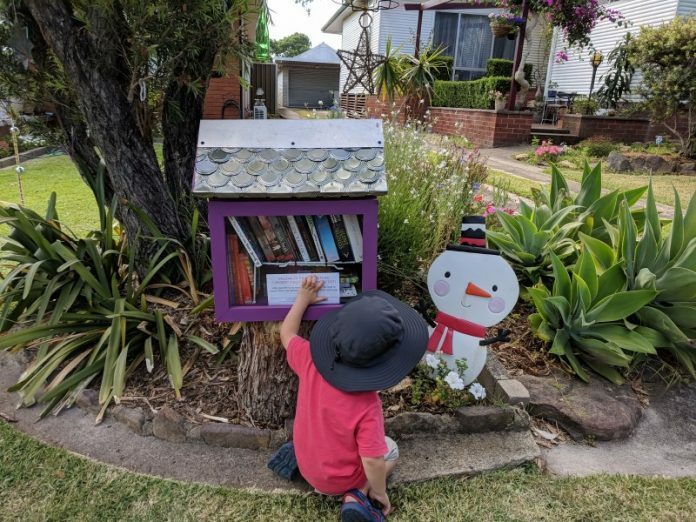 Use the map below to find a street library near you. 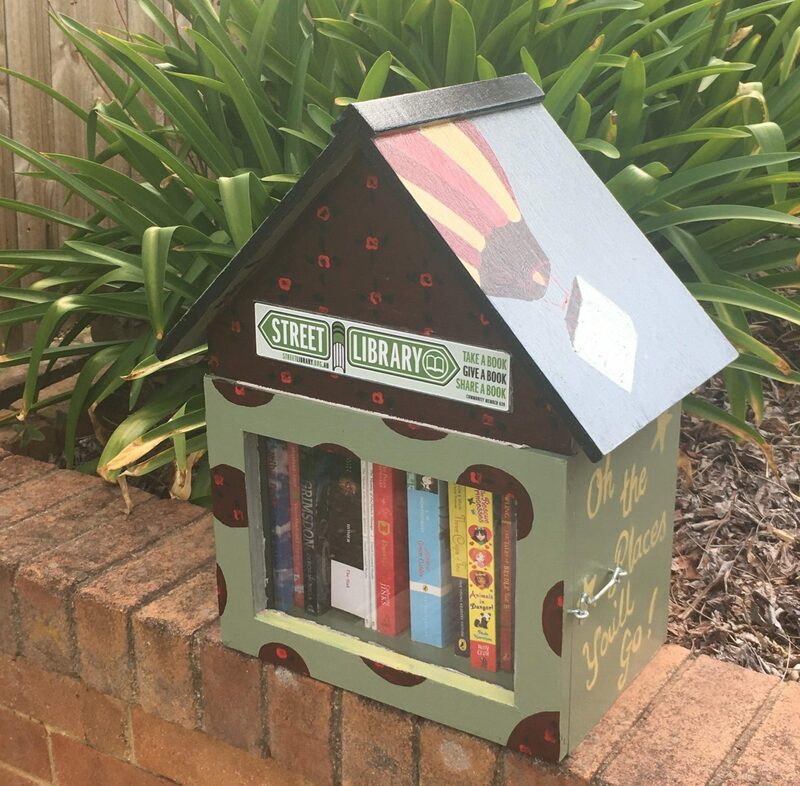 More information can be found by following the link to the Street Library Australia website. 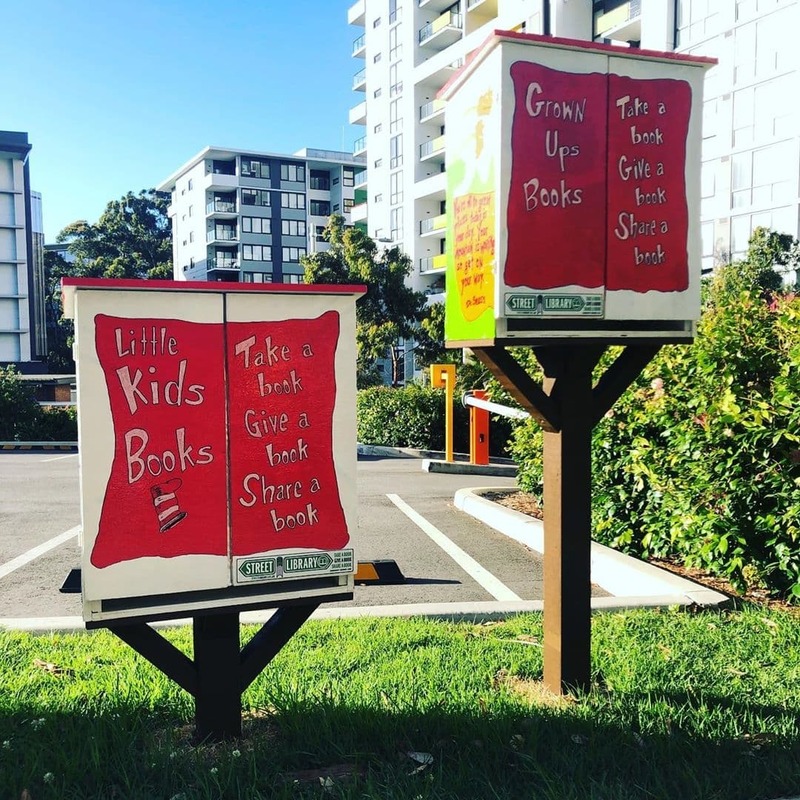 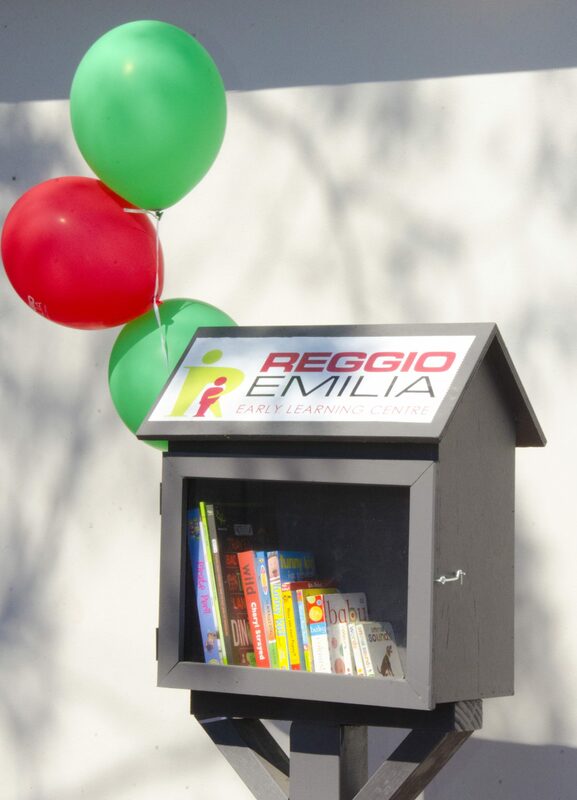 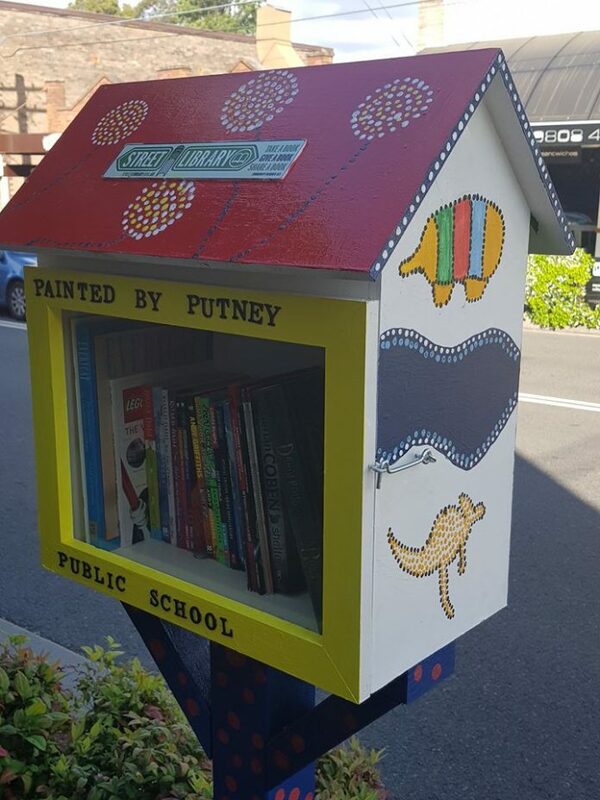 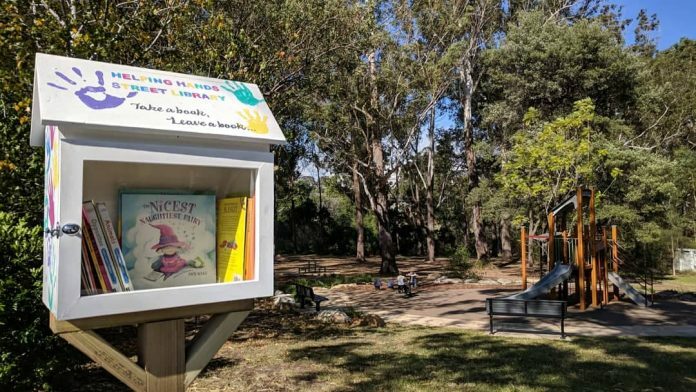 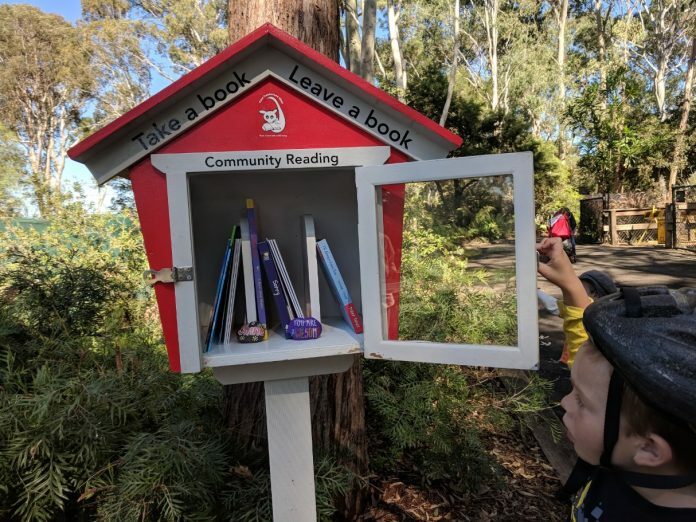 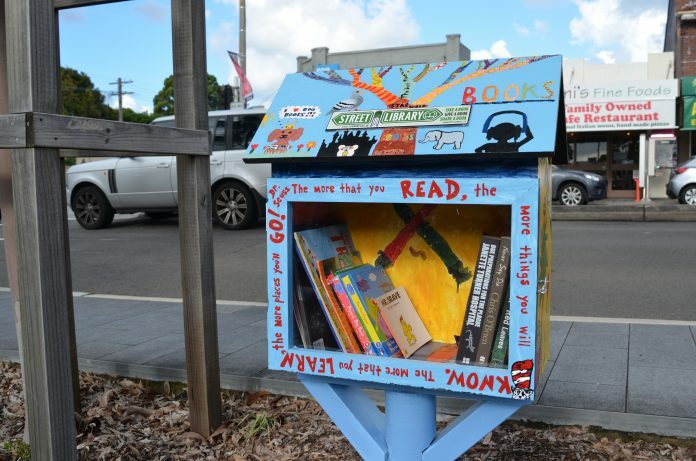 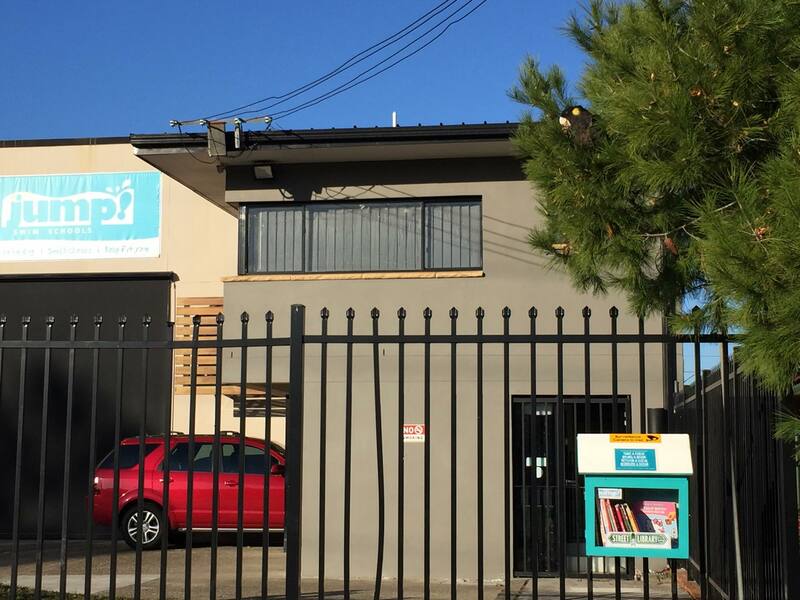 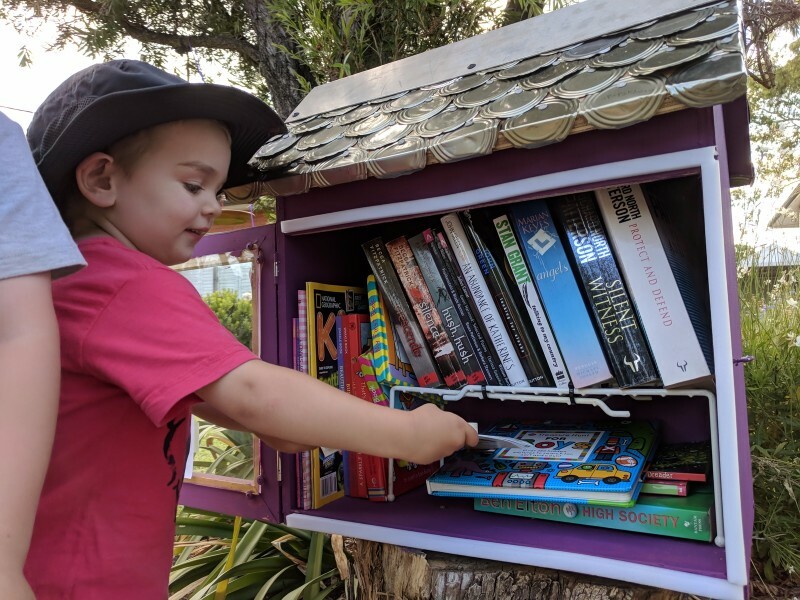 There are now 67 suburbs with a street library, from Ryde to Blacktown. 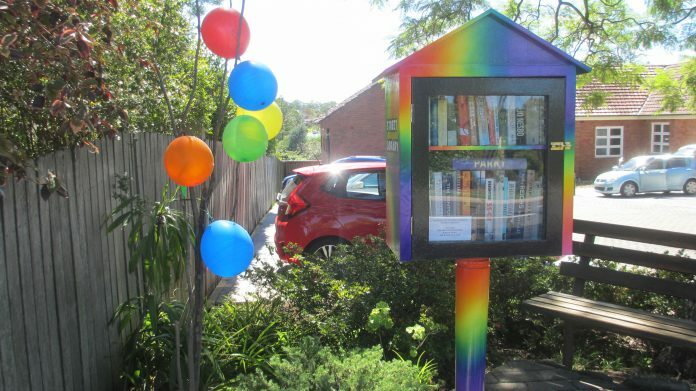 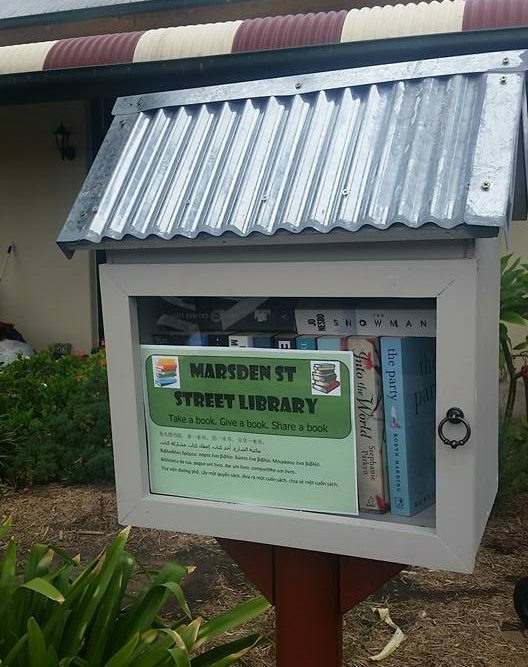 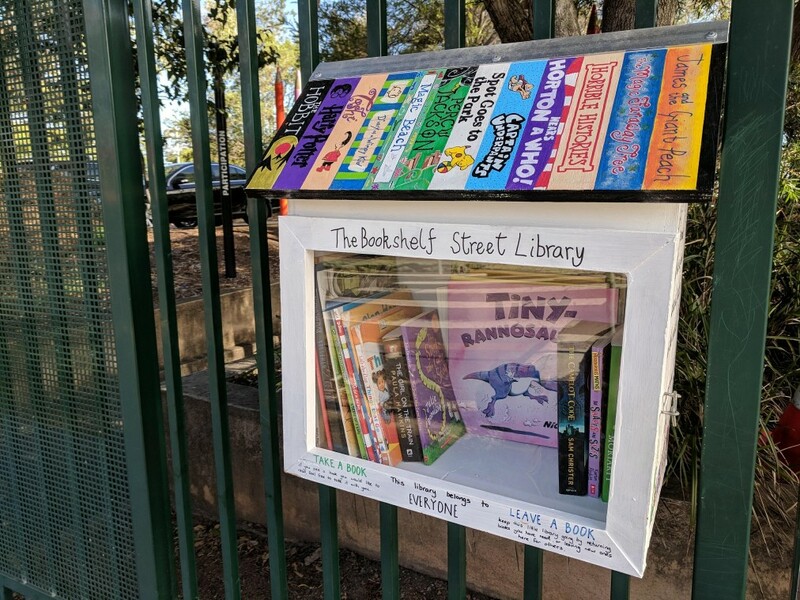 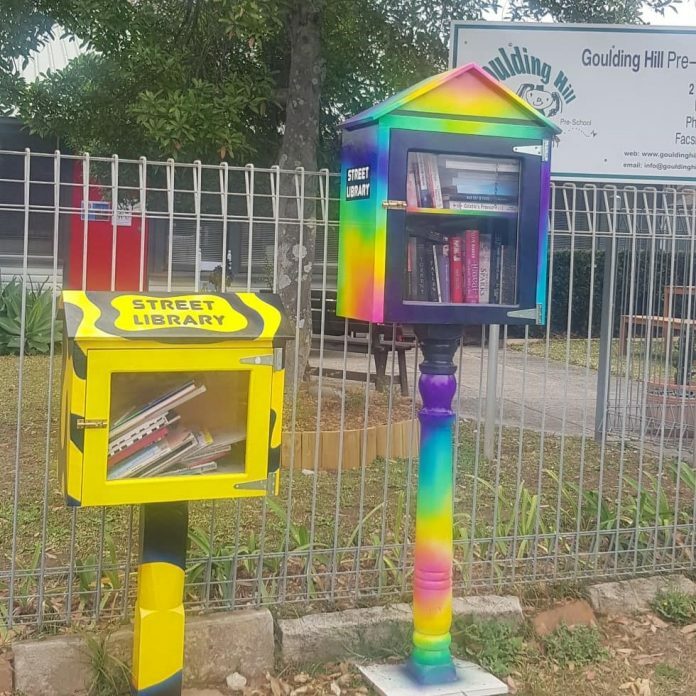 And Ermington comes in at number 1 with the most street libraries in one suburb.